Production area: Parma, Reggio Emilia, Modena, and a short part of Mantua and Bologna for the ‘Parmigiano Reggiano’, Lodi for the ‘Lodi’, Piacenza for the ‘Piacentino’ and about 27 provinces of northern and central Italy for “Padano”. The Reggiano and Piacentino have an ancient origin and contending with the prevalence of the first, the primacy of quality. 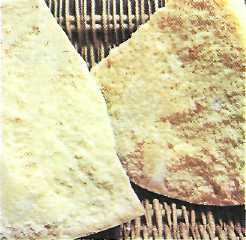 Parmigiano Reggiano has a pale straw color, more or less depending on whether some of the type – summer or winter cheese. It has a characteristic structure scale. The cream is soft and slightly grainy, comes off in thin strips and barely visible signs. The rind is golden yellow. It is “new” after one year of age, “old” between 18 and 24 months and “very aged” when they have passed at least two summers. The Lodi area has a greenish paste and slightly bitter with a distinctive watery eyes of partridge, a rather strong flavor. The maturation process lasts about three seasons. Grana Padano has white body and compact. 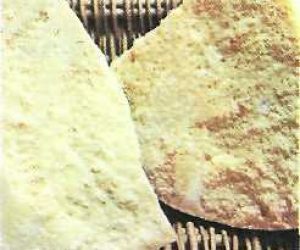 It is produced throughout the year with semi-skimmed cow’s milk and is released to the market after only one year of seasoning. Weight varies from 32 to 37 kg with a diameter of 46 cm and a height of 23-24 cm.